For travel businesses that require clear communication, I embed myself for digital strategy and website development. Personally taking projects from idea to execution with creativity and consistency. Together we’ll create digital experiences people want to explore. Where rich visuals invite visitors in, and smart goals track how successfully your website is performing. Combined with technical benefits like processing memberships, taking accommodation bookings and integrating your existing systems with your website. Get to know me or get in touch. 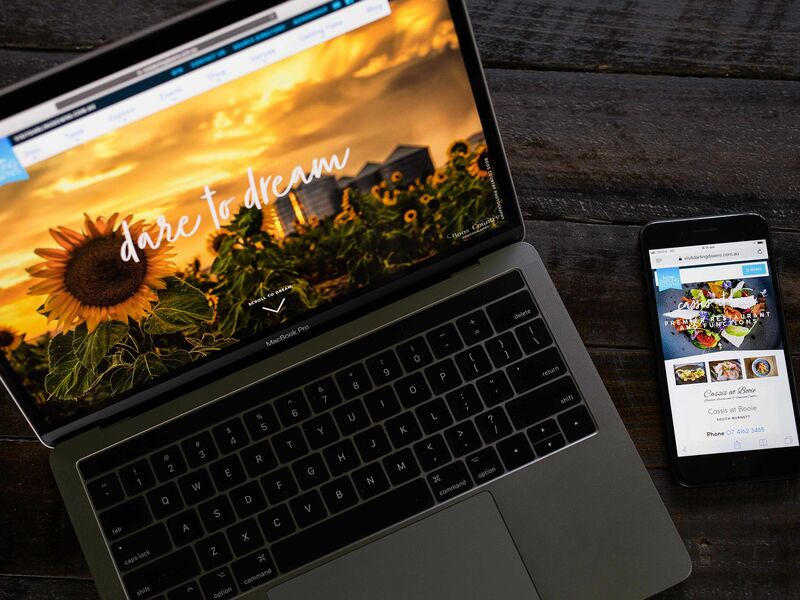 Working directly with Tourism Darling Downs we created a website that drew inspiration from some of the very best tourism organisations in the world. The site features comprehensive filtering and search features for visitors. And a complete membership registration and payment system for local businesses. 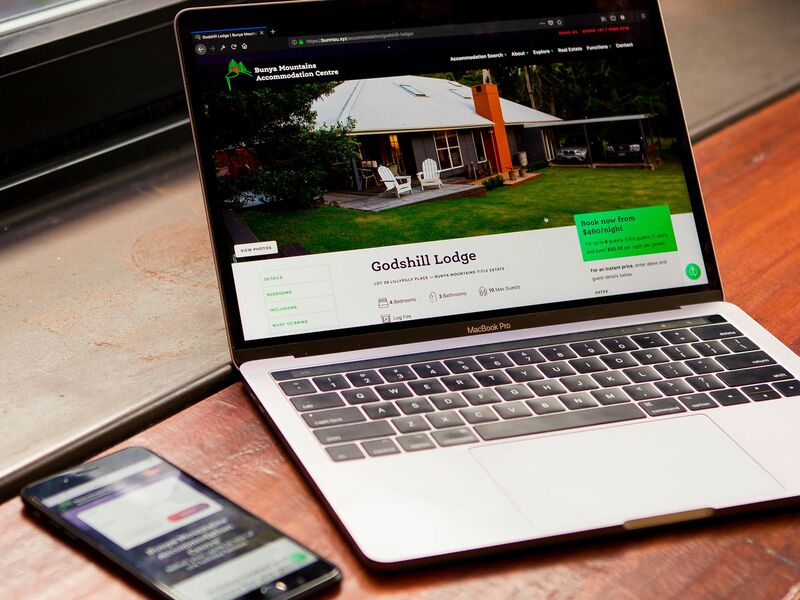 The second edition of the Bunya Mountains Accommodation Centre website we have created together boasts an all new design. And a complete recreation of the site's code from the ground up. Revising the website over time has allowed us to create a website that better responds to feedback collected since we built the first edition several years ago. 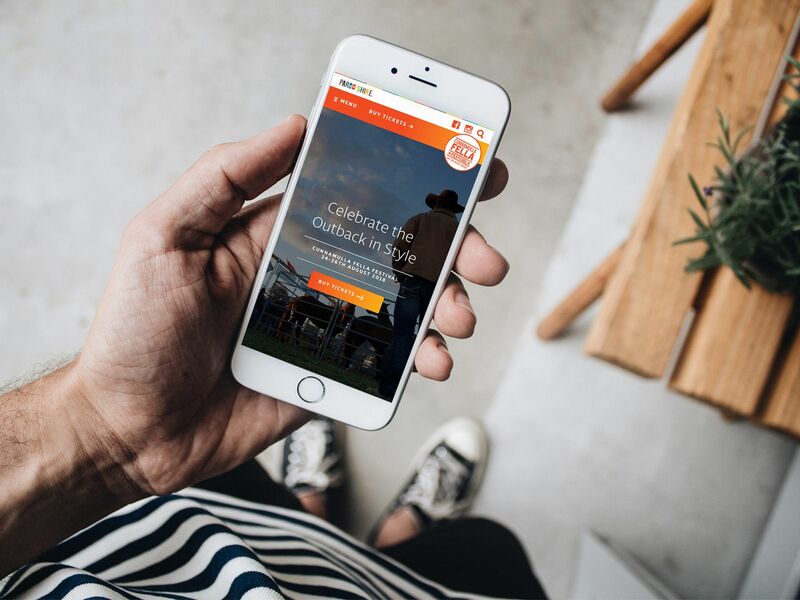 Created in conjunction with Tourism Darling Downs, the Cunnamulla Fella Festival was in dire need of a re-do. Bogged down with outdated technology and stereotypical 'old country' stylings. We breathed new life into the website based on their brand refresh. Creating a vibrant new website design, targeting a younger audience in addition to their existing one.